Maryam Mirzakhani is recognised for her many and significant contributions to geometry and ergodic theory, in particular to the proof of an analogue of Ratner's theorem on unipotent flows for moduli of flat surfaces. Peter Scholze is recognised for his many and significant contributions to arithmetic algebraic geometry, particularly in the development and applications of the theory of perfectoid spaces. 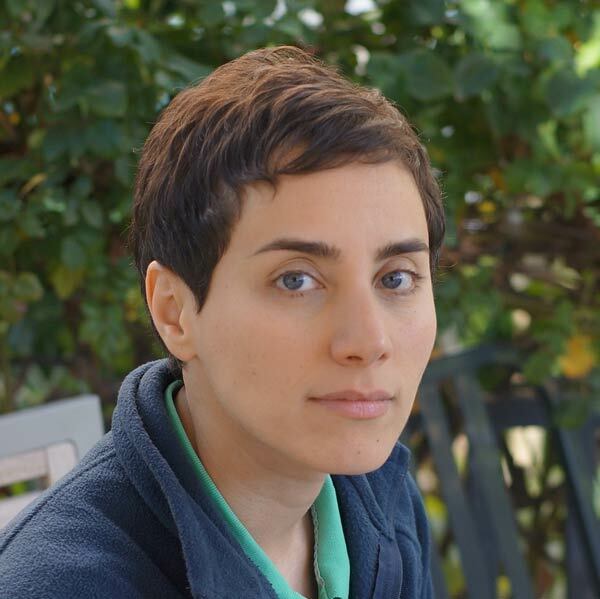 Maryam Mirzakhani, an Iranian university professor and mathematician at Stanford University, is the recipient of the 2014 Clay Research Award from the Clay Mathematics Institute. Mirzakhani well-known for her prominent theories on geometry and ergodic theory, received the award along with Peter Scholz, another prominent mathematician on Algebraic geometry. Mirzakhani was introduced as one of 10 selected young minds in North America by Popular Science Journal in 2005. She has received several scientific awards so far. Her research interests include Teichmuller theory, hyperbolic geometry, ergodic theory, and symplectic geometry. Mirzakhani is an alumna of the National Organization for Development of Exceptional Talents (NODET), in Tehran, Iran. She studied at Farzanegan high school. She found international recognition as a brilliant teenager after receiving gold medals at both the 1994 International Mathematical Olympiad (Hong Kong) and the 1995 International Mathematical Olympiad (Toronto), where she finished with a perfect score. Mirzakhani obtained her BSc in Mathematics (1999) from the Sharif University of Technology. She holds a PhD from Harvard University (2004), where she worked under the supervision of the Fields Medallist Curtis McMullen. She was a Clay Mathematics Institute Research Fellow and a professor at Princeton University. Mirzakhani has made several important contributions to the theory of moduli spaces of Riemann surfaces. In her early work, Maryam Mirzakhani discovered a formula expressing the volume of a moduli space with a given genus as a polynomial in the number of boundary components. This led her to obtain a new proof for the celebrated conjecture of Edward Witten on the intersection numbers of tautology classes on moduli space as well as an asymptotic formula for the length of simple closed geodesics on a compact hyperbolic surface. Her subsequent work has focused on Teichmuller dynamics of moduli space. In particular, she was able to prove the long-standing conjecture that William Thurston’s earthquake flow on Teichmuller space is ergodic.